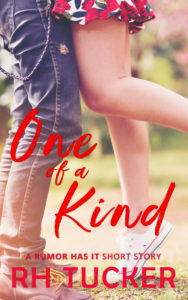 There For You Editing is holding a giveaway for all three Rumor Has It ebooks. All you have to do is visit their FB page (facebook.com/thereforyouediting) and like/comment/share the giveaway post. Winner is chosen on 4/21 and you get ALL THREE BOOKS! 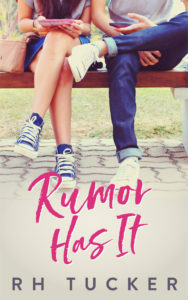 The first three books in the Rumor Has It series are now available! 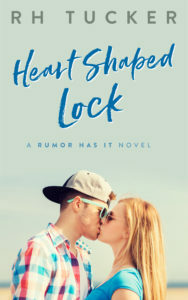 Rumor Has It, True to You, and Heart Shaped Lock are three YA contemporary/romance stories. The series is told in chronological order, but you can read them individually as standalones. 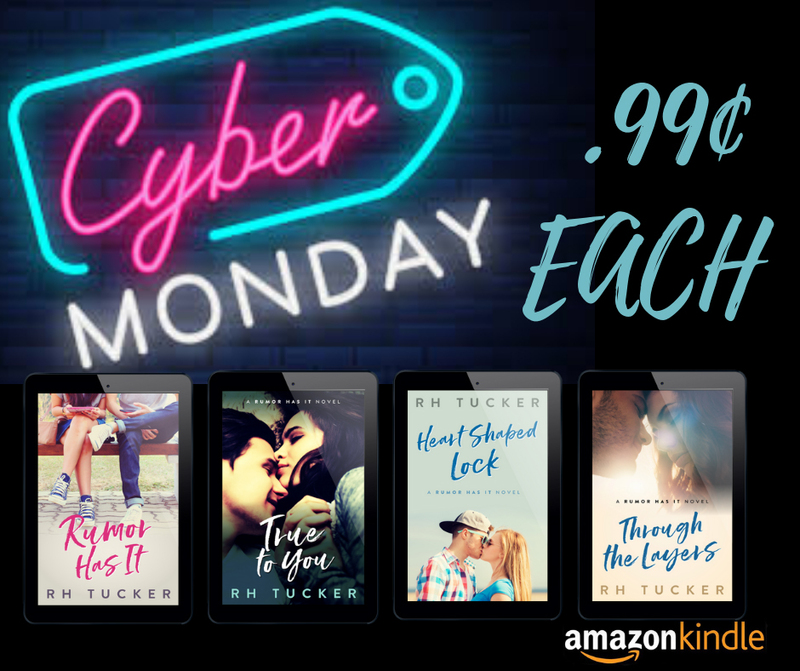 They are all on sale right now for 2.99 each, but if you have Kindle Unlimited, you can read them for FREE! I hope you like the first three books. The series continues with brand new characters later this year!